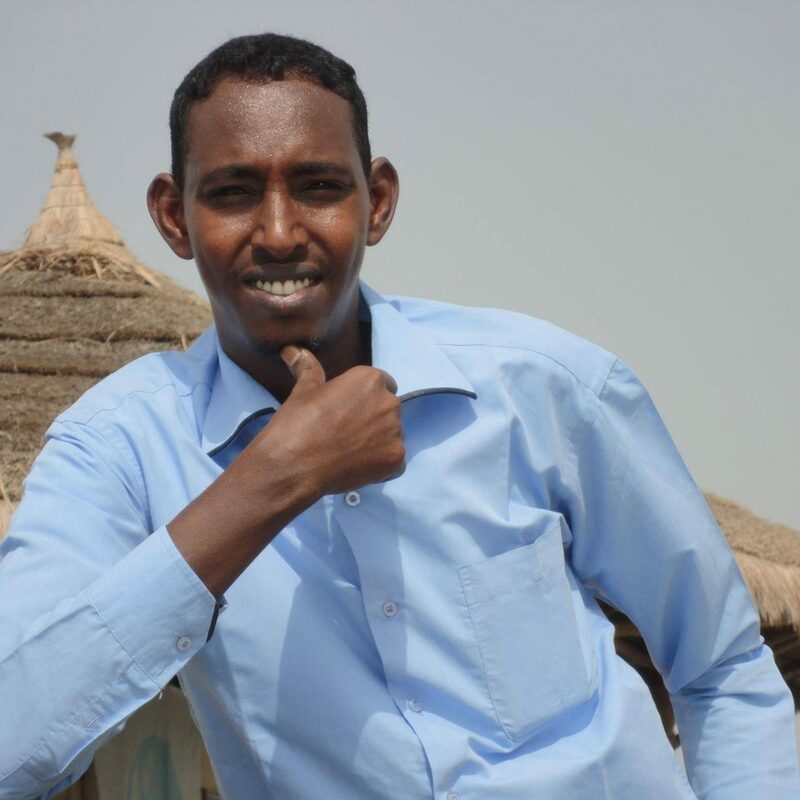 The National Union of Somali Journalists (NUSOJ) has today called for an end to threats and physical attacks against journalists in Puntland, after a journalist survived a shooting attack in Puntland’s commercial city Bossasso. On Sunday, 9 December, Director-General of Daljir Radio in Bossasso Mr. Ahmed Sheikh Mohamed, nicknamed Tallman, survived assassination attempt after a Puntland police officer fired several shots towards the journalist, in close range, as he was leaving the building of the radio station, according to Radio Daljir and local journalists. Miraculously, Mohamed escaped unhurt. 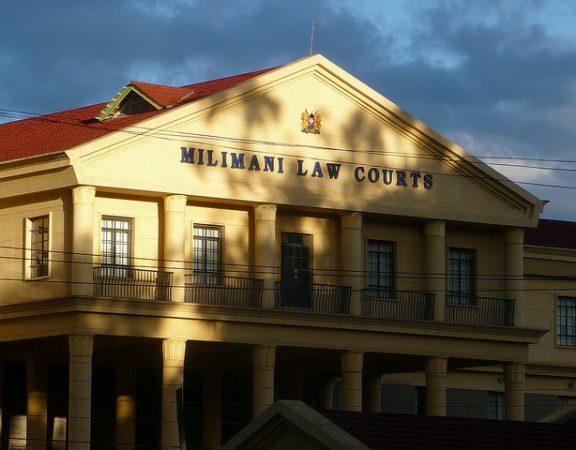 Although authorities have neither arrested the police officer nor stated the official motive behind this attack, the assaulting officer was reportedly shouting when firing shots “why do you talk about Asad Diyaana (Asad Osman Abdullahi)”. Asad Osman Abdullahi, former head of Puntland Security Force (PSF) is one of presidential aspirants of Puntland’s upcoming presidential elections slated for next month. NUSOJ has received several reports of journalists and media directors threatened by Puntland officials and supporters of candidates to censor their reports in fear of physical attacks, threats or financial pressure on media houses. 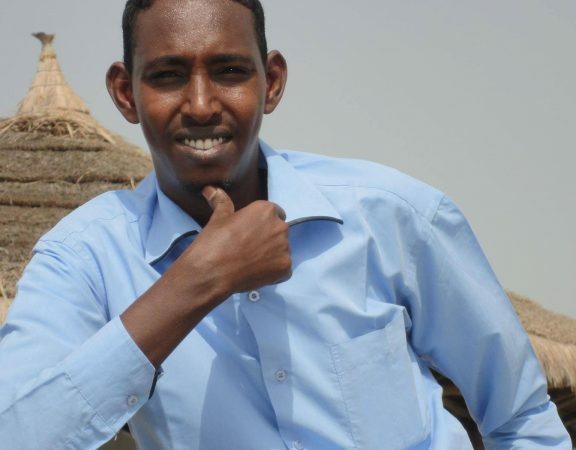 “The attack on Ahmed Sheikh Mohamed is the latest in a series of worrisome attacks on journalists in Puntland, and media were even forced not to talk about such threats. Inciting security forces and supporters of presidential candidates against journalists is unacceptable,” said Omar Faruk Osman, NUSOJ Secretary General. 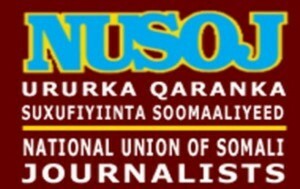 NUSOJ today sent a letter to Puntland President Abdiweli Mohamed Ali Gaas in which the union called increased security protection of journalists during ongoing presidential election campaigns and swift investigations on the Sunday’s attack against Radio Daljir Director-General by first apprehending the suspected police officer to deter further violent attacks. “Journalists in Puntland are in the midst of competing interests and information throughout this electioneering period. Journalists must not become targets of threats and physical attacks by political activists and security forces simply for doing their work” added Osman. 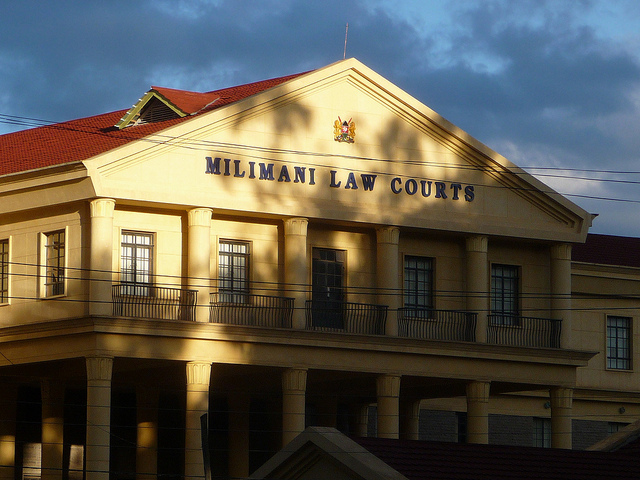 “Journalists and their media houses have an important role to play in the upcoming January 8 presidential elections. The people of Puntland will be relying on the media for credible information on developments across the Puntland regions before, during and after the election” asserted Awil Mohamud Abdi, NUSOJ Organising Secretary and Director of Radio Galkayo.